I have a lot of opinions about the limitations of the current view of the Alliance, and a lot of them are drawn from Star Trek. 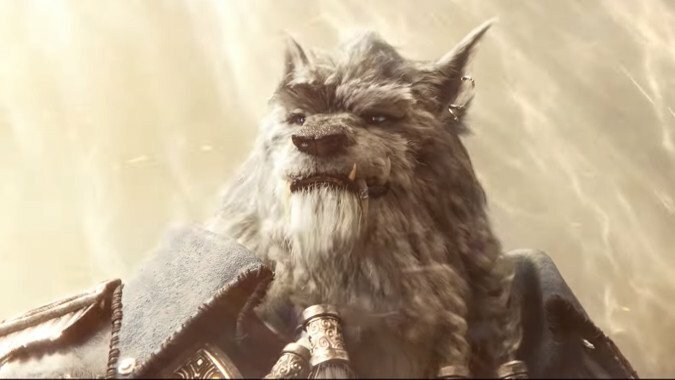 Since the Cataclysm expansion, Genn Greymane has become an Alliance fixture. 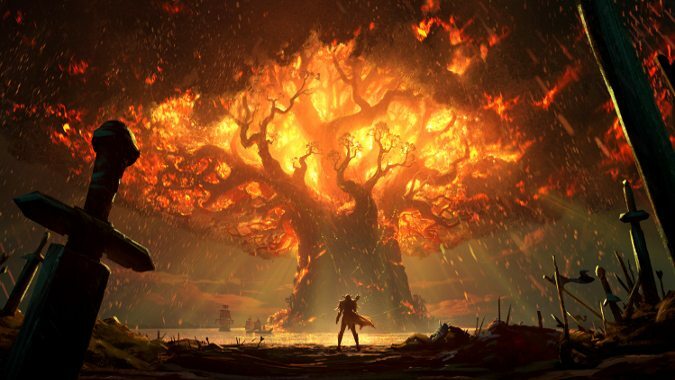 How are you dealing with the pre-expansion event? 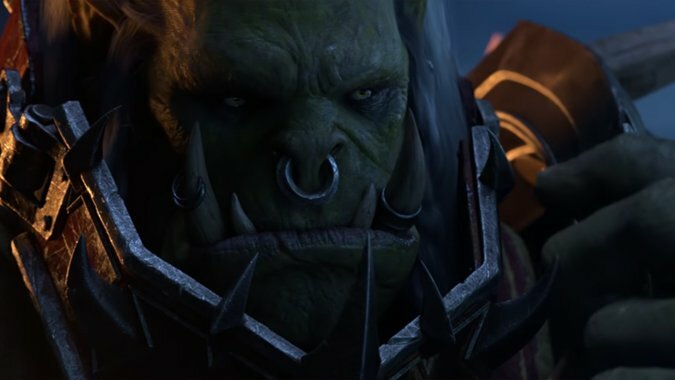 Varok Saurfang has had arguably one of the most heart-wrenching lives in Warcraft canon. What do you do when you don’t want to play? I'm going to be up front -- I don't want to play WoW right now. 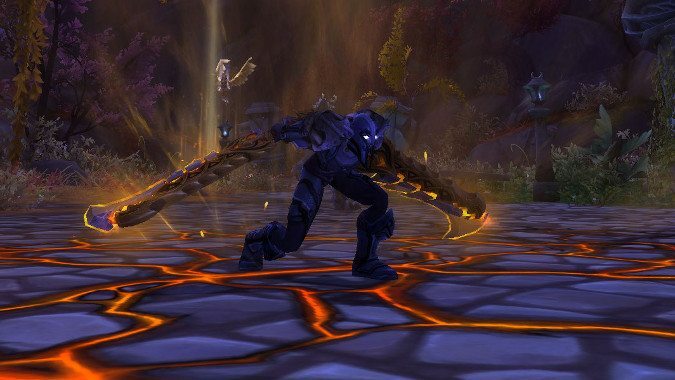 What do you think about major changes to the in-game world? 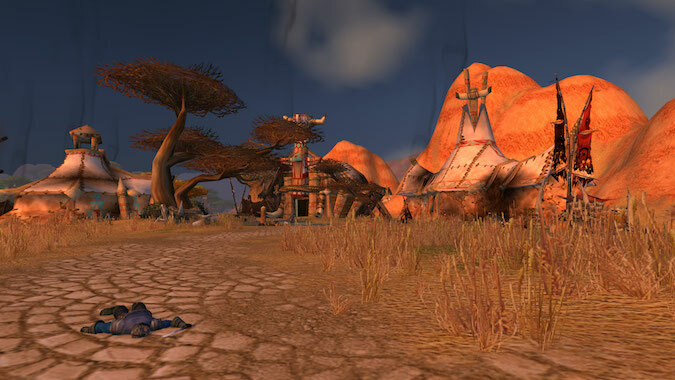 When Theramore became a purple nightmare crater, a lot of players were unhappy. 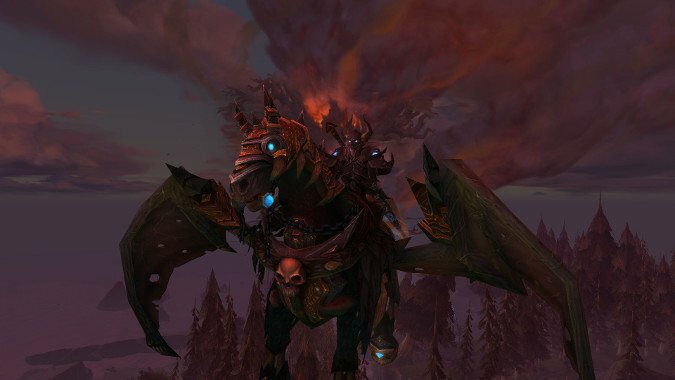 Know Your Lore: What future for the Kaldorei? 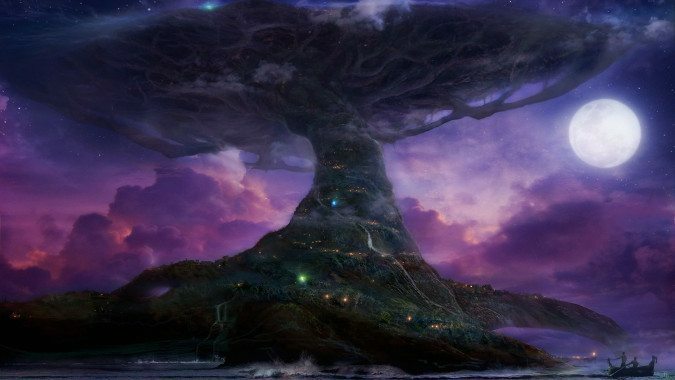 The Kaldorei, or Children of the Stars in their native language, are the Night Elves. 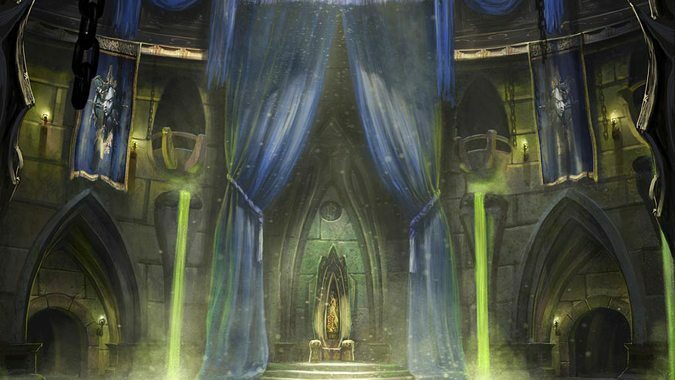 While we're waiting for servers to come back, why not enjoy this encore presentation of a pretty relevant Know Your Lore? 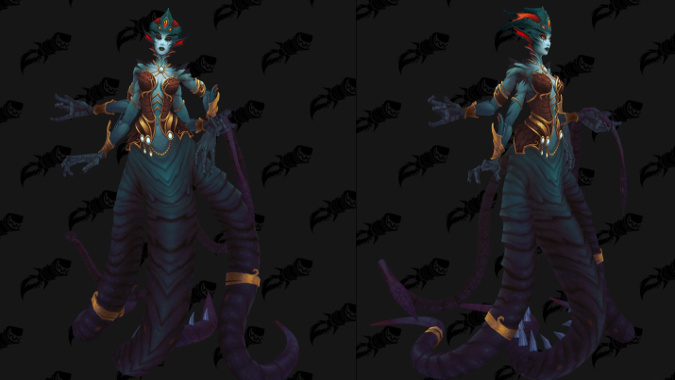 As is always the case, Wowhead has datamined up a new host of broadcast text from Battle for Azeroth's alpha that goes into detail about quite a lot.